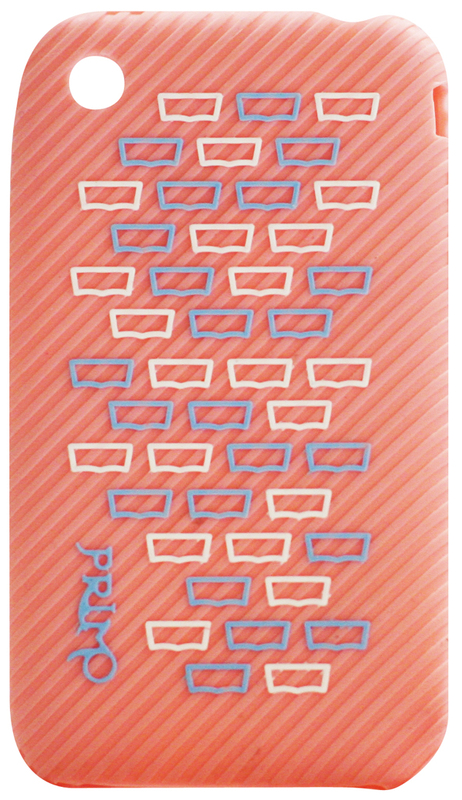 A simple pattern to detract from the monotony of everyday phone cases. This case is a change of pace from the norm with a design that some people will truly enjoy. Very flexible and provides your phone with excellent protection from drops and scratches, it also gives your phone additional grip for those people who find some hard plastic cases too slippery.